Have you ever wanted a handy summary sheet at your finger tips while studying the Bible? I can't count the times B has asked me a question concerning a book in the Bible, and I've not readily known the answer. Well, Teach Sunday School offers a product that solves this problem! 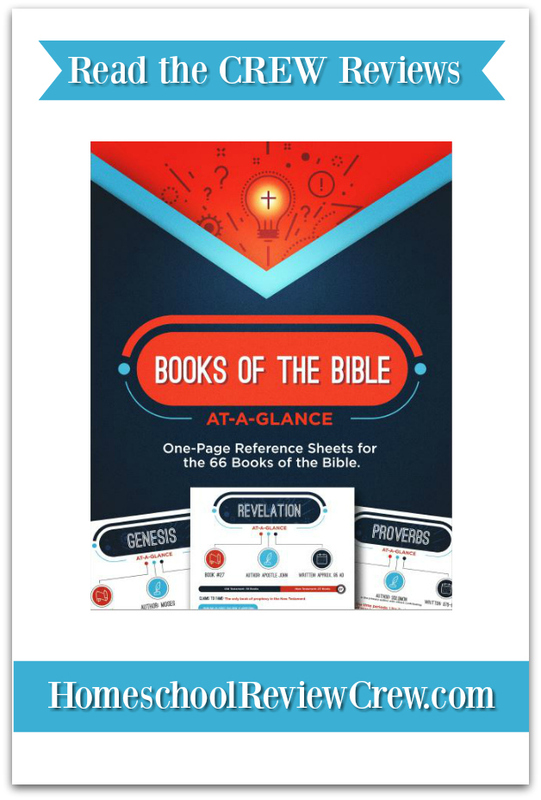 Books of the Bible At-a-Glance Bible summary sheets are "at your fingertips" study sheets that summarize each book of the Bible. Mr. B and I study the Bible daily, together. He often asks me a LOT of questions, and I don't always have the answers to those questions. He will ask me what number a certain book is, or the historical significance of a particular book. He loves knowing who wrote them, also. It's hard to have a quick answer to some of these questions, and autism leads him to a more impatient personality at times. Teach Sunday School's summary pages work to ease this frustration for us, and answer his more pressing questions. As you can see, these pages are full of more trivia type information that is very helpful in your Bible study. The pages tell you what Testament the book is in, where it falls in order, when it was written, who wrote it, and more. This has been a wealth of information for Mr. B because he loves looking to the history of the time period to provide historical significance, and thus more learning, to what he is studying. 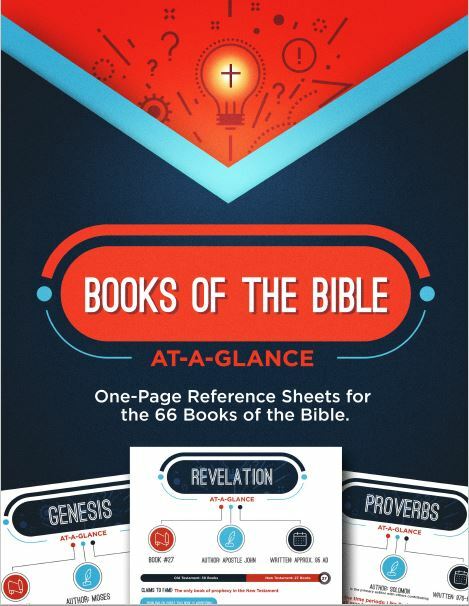 Books of the Bible At-a-Glance offers a page for every book in the Bible, so you don't have to worry about buying multiple products to cover the whole Bible. It's all here. What I really like is the little bar in the middle of the page. It's a visual representation of where the book falls in the Bible. I chose to highlight this particular page because I hear 1st Corinthians 13:4 so often while working weddings. I also really like that these summary sheets state what the overall reasoning is behind the book. In 1st Corinthians, we can see that Paul was addressing quarreling in the Church, and in Philippians he was writing a letter of appreciation. These pages are easy to print, so that you can take them to church, use them in study groups, at home, or in your Sunday School classes. I wanted to have them all printed at once, and put into a small binder for easy access. You could also laminate them to make the pages last longer, or for use with a dry-erase marker. At 75 pages for the whole file, this is a quick print. Overall, we have really found these to be useful, handy study sheets. They answer Mr. B's most pressing questions, and we can use them to study the history of the time when the books were written. We can easily see the context of what we are reading, which leads to a more fulfilling study period for the both of us.